The first thing you should do is take a deep breath and simply relax. When you have old, broken down windows to deal with, anything you get will be better than what you have now. 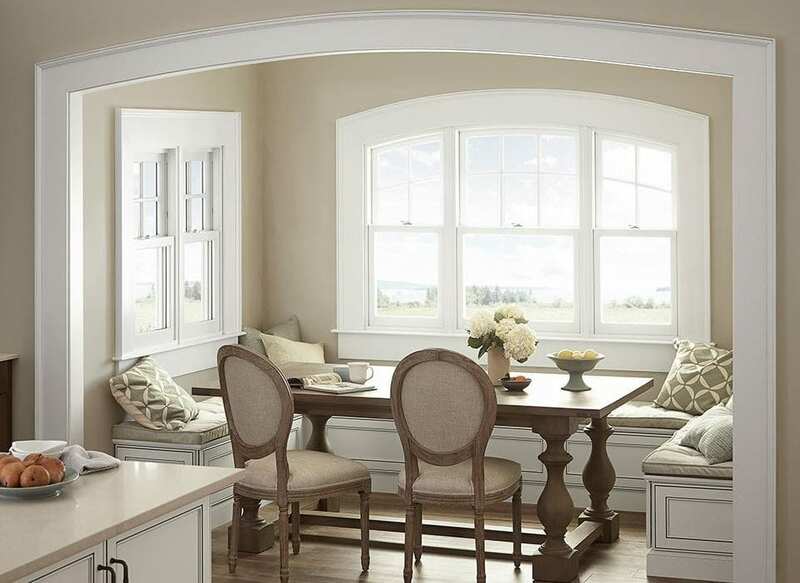 There are windows that are better than others and with the right help from a window company and a little effort and research, you’ll find them. But no matter what you end up with, window technology has come so far that you can rest assured that whatever you get will be better than what you have now. You may be more comfortable working with a window professional and that’s great. But it’s always nice to know a little about the products as well. Research the different ratings that window labels hold so you know what they mean when you visit the showrooms. You can then compare various windows to others so you know which ones are top of the line and which ones are more standard. 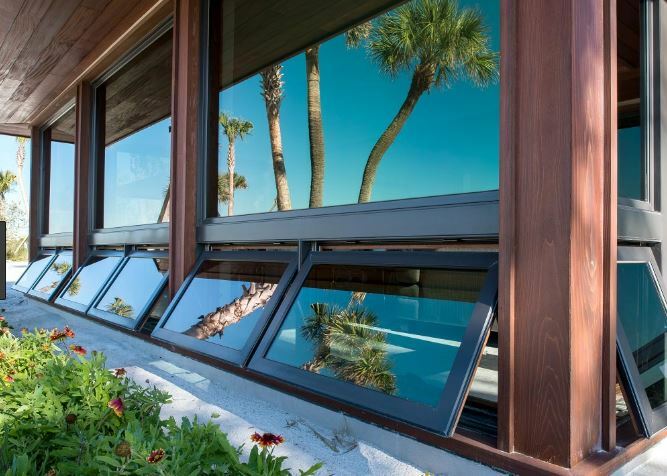 Even standard windows are high in quality today, but if you really want the best, getting efficiency is important. Some homeowners get side tracked by the products themselves and forget about the installation until the windows go in and it’s too late. 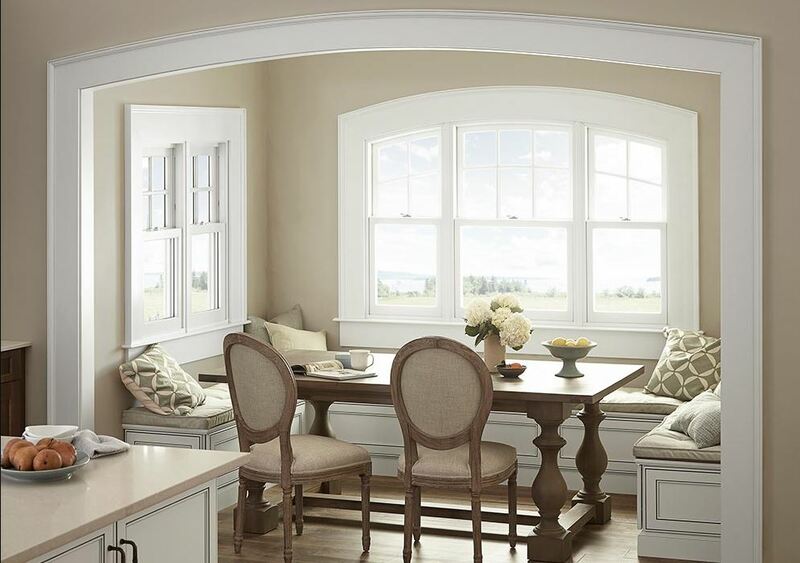 Working with a quality window company from start to finish can take this worry from your plate. You need installers that know how to put the windows into your house and are manufacturer trained. 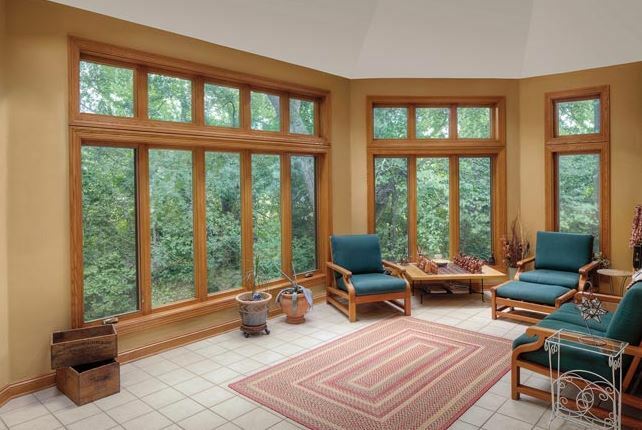 If the windows aren’t properly installed, you don’t get the performance you need from them. The installation is just as important as the product you get so keep a close eye on those details throughout the process as well. 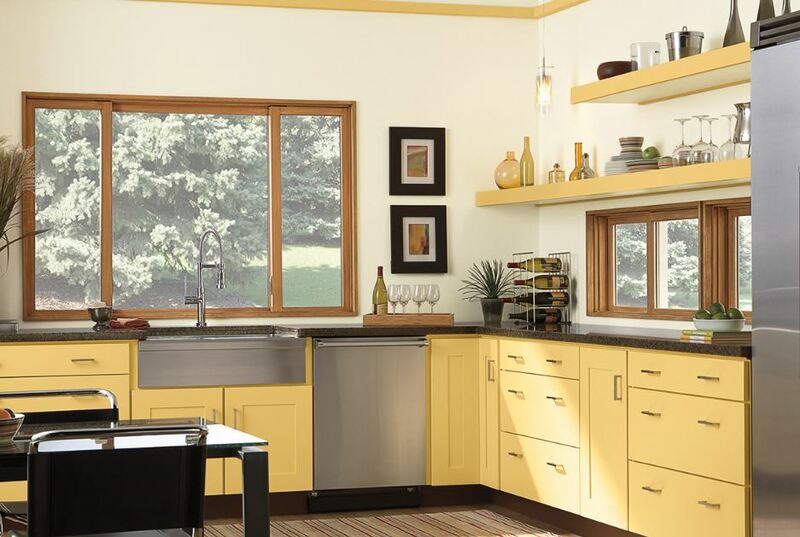 These tips will help you understand some of the basics you’ll need to know if you want truly top of the line replacement windows in Laguna Niguel, CA. To get deeper into the options and to have all the tips you could possibly need, work with the experts at Mancino Door & Window, Inc. by calling (949) 328-9910. We’re here to help you through the process every step of the way. You can visit our showroom at 27324 Camino Capistrano Ste 126, Laguna Niguel, CA 92677 to look over the labels with us and start to get to know the differences. Whether you research in advance or not, we’re here to help with every bit of the process so no detail gets left out.